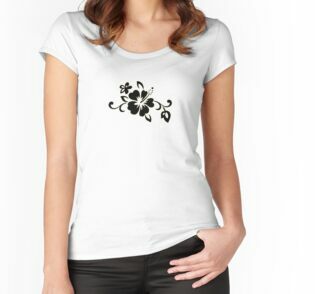 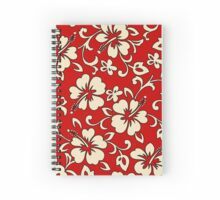 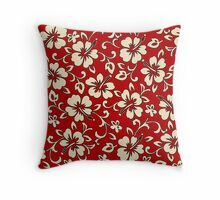 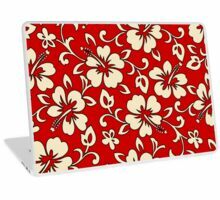 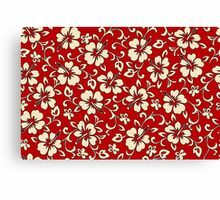 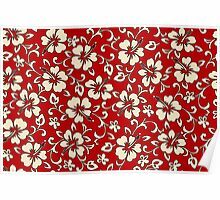 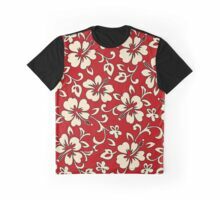 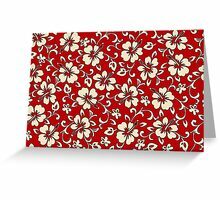 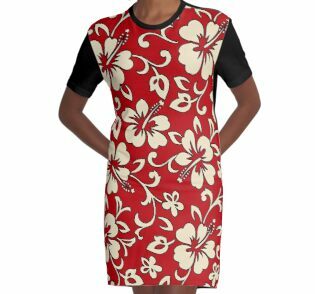 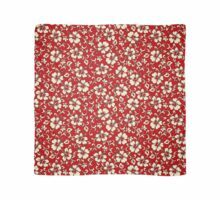 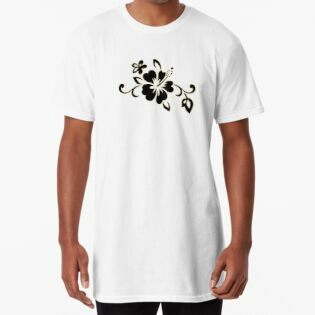 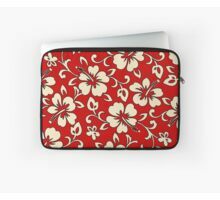 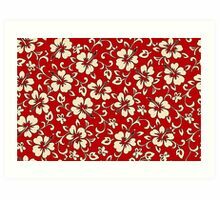 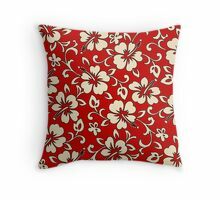 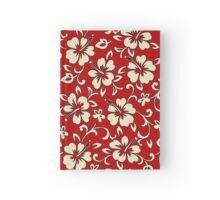 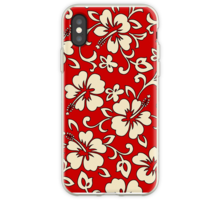 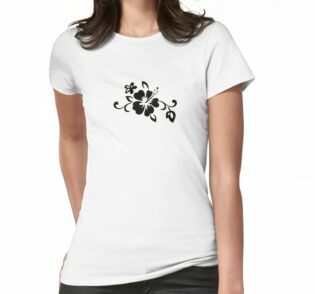 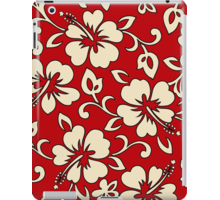 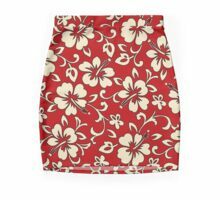 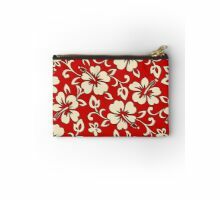 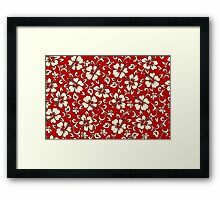 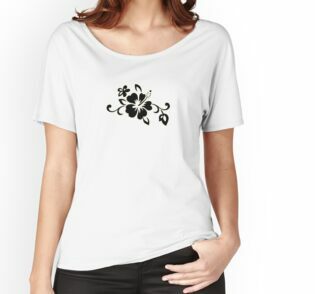 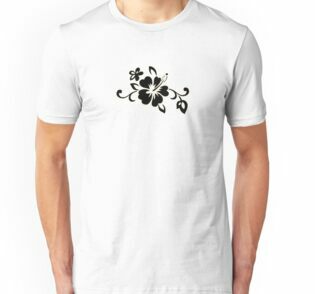 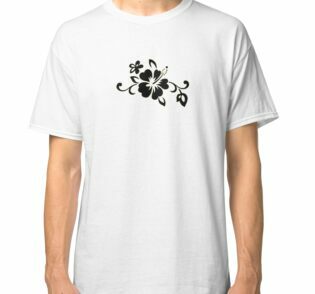 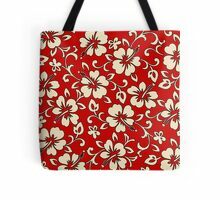 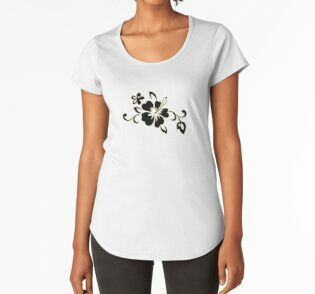 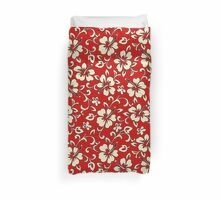 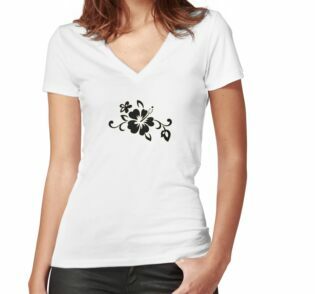 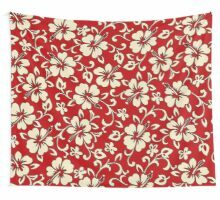 This vintage hibiscus flower textile print was inspired by traditional pareaus worn for the hula. 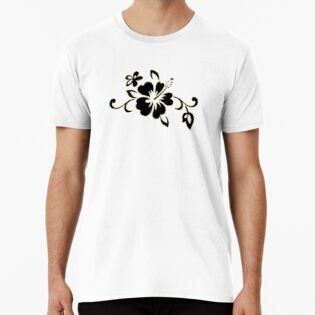 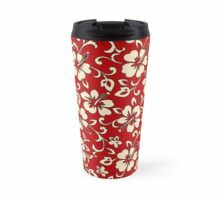 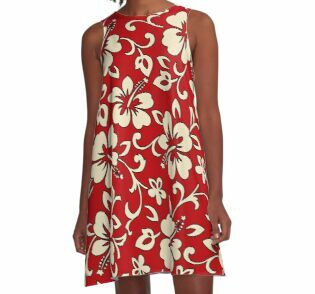 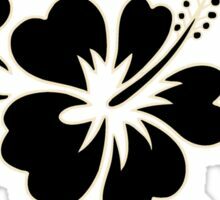 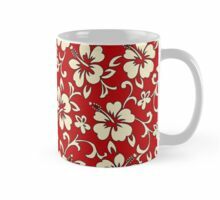 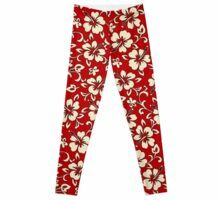 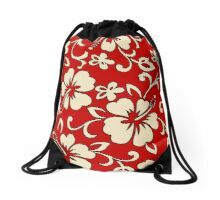 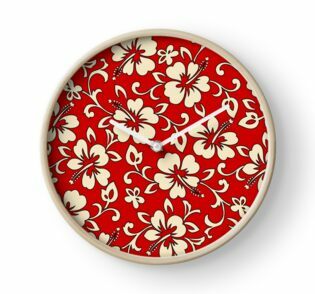 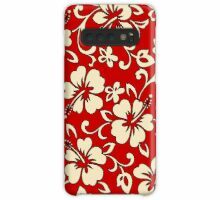 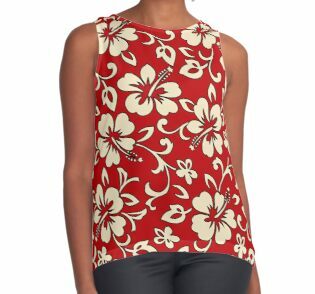 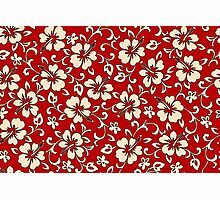 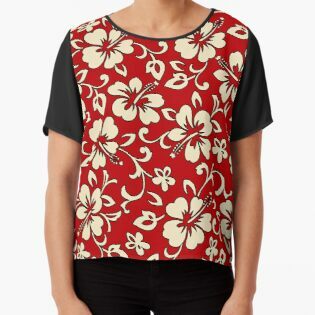 This style of Hawaiian textile print was made popular in the 1940’s as Aloha Shirts and Hawaii became the rage. 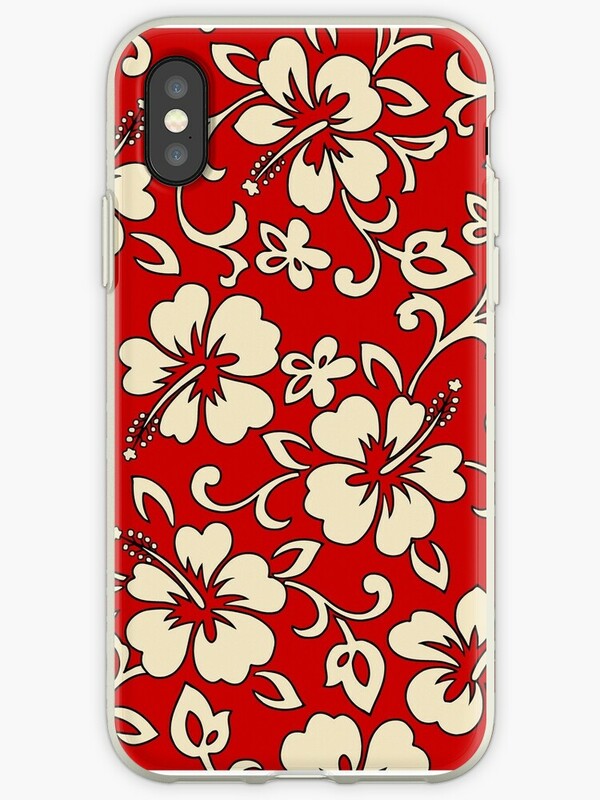 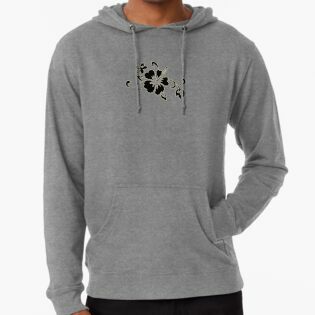 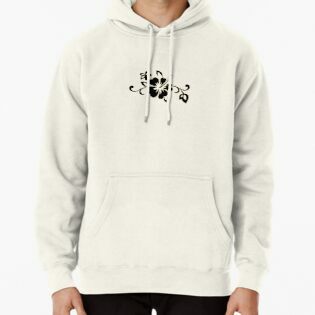 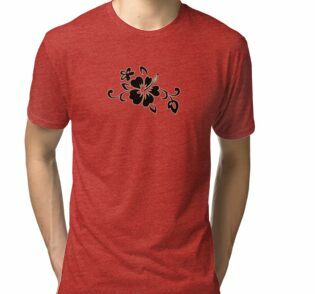 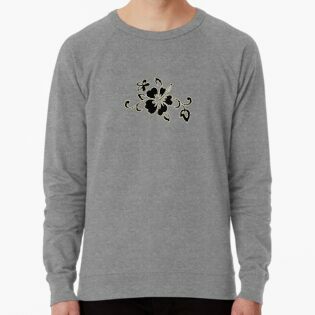 Red, cream and black colorway.